You can earn $100 at Jenson USA for your Vital MTB member reviews! See the best reviews from last month's Top Reviewer and learn how you could earn the top spot in September. 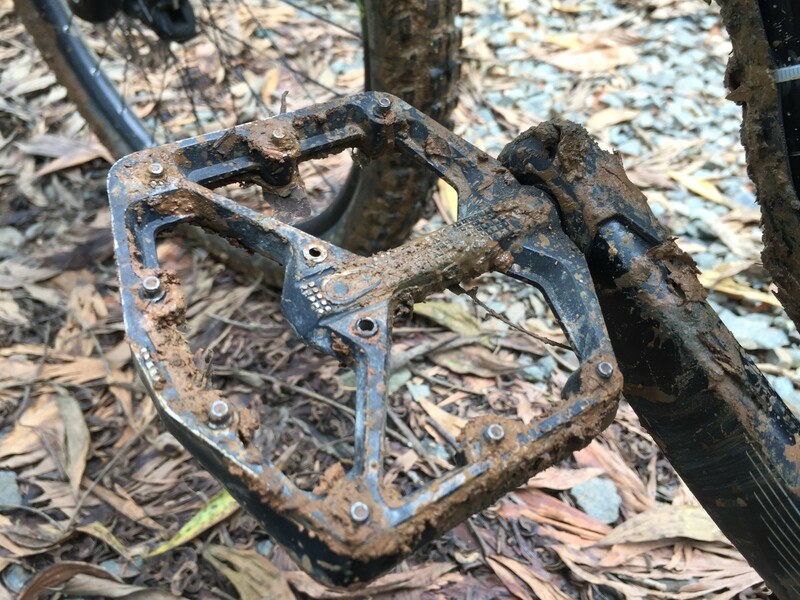 Crankbrothers Stamp 7 Flat Pedal - "I like the wide surface area of the Stamp. The pins can be adjusted using a #2 Allen key for shallow “barely there” bite to tacky, shin gouging experience. Mine leans on the shin gouging after a few tries. I removed the pins that sides on the axle on both sides of both pedals. I liked the support of the wide surface especially on rock gardens and flowy trails. I don’t have to think about keeping my feet on the pedals and focus on my lines instead. I’ve had several rock strikes already with scratches on the edges and the pins but its still ticking. I’ve had mine for over a year now and I’ve been waiting to that dreaded play. 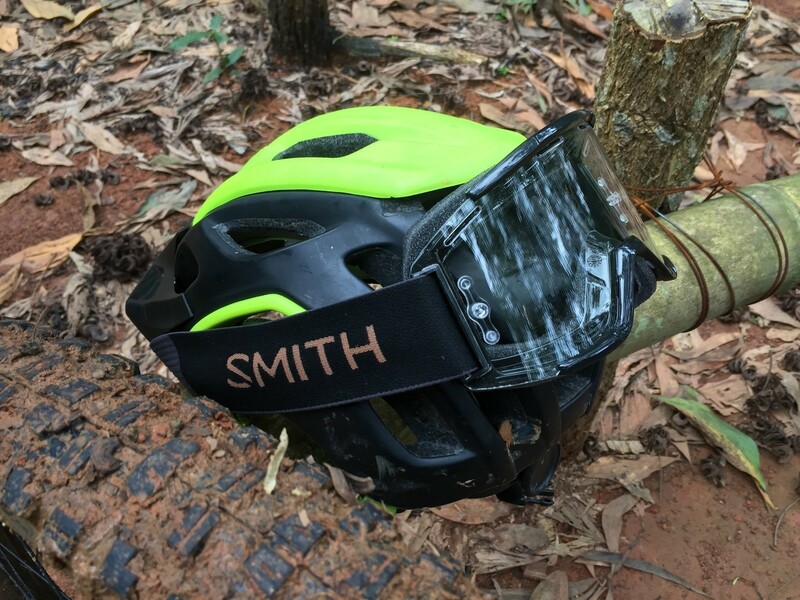 Smith Squad MTB Goggles - "Not once did I feel any overheating. Good airflow above and below the lenses help to dissipate heat. I also like to ability to choose a lens especially one appropriate for riding here in the Philippines. You can also choose a strap. Its also faster to replace the lens. I had to use the clear lens during the rainy season here in Manila. Big congrats to Paracheilinus! Thanks for helping out the riding scene with your thoughts on these products. Want to be in the running for September's award? Start reviewing the parts you use in the Vital MTB Product Guide and keep an eye on the Top Reviewer leaderboard. We'll announce the winner in early October.